This trek is of the beaten Track and was only recently opened to Tourists. 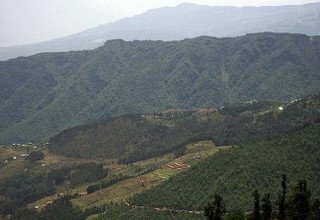 It lies in the northeast direction from Kathmandu valley. 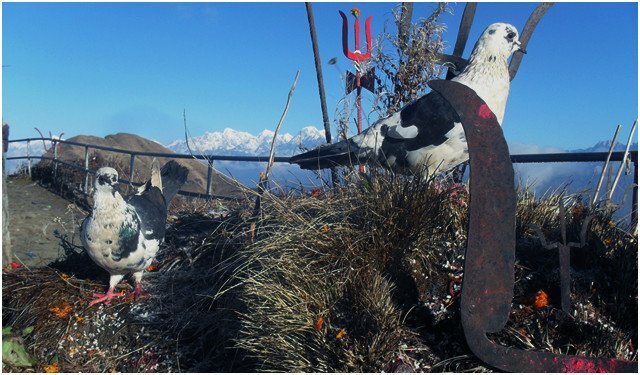 It is a relatively short trek to climb Kalinchok, with experience a panoramic view of the Rolwaling Himal Range. Especially in spring this Trek is beautiful because of the Rhododendron forest. 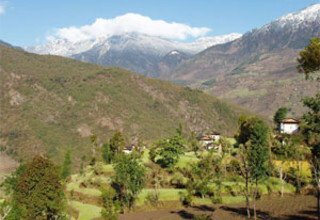 It offers a close look the unique villages inhabited by Tamang, Sherpa and Brahmin, so a mixed culture.We have also everyday a majestic view of the Himalayas, we encounter everyday Hindu Kali Temples and a unique flora and fauna. 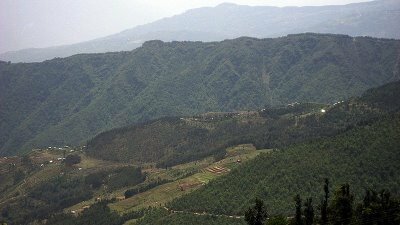 The two big rivers of Nepal Sun Koshi and Tama Koshi are visible during the Trek. 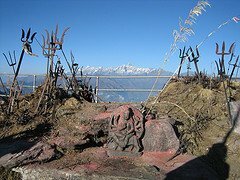 At last there is also the Kalinchok temple (a female Goddess and reincarnation of Goddess Kali) that is honored by Hindus from all over Nepal. 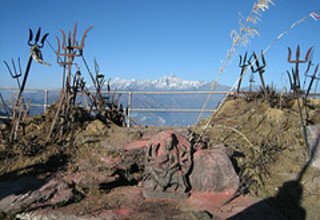 Major Attraction: Kalinchok Temple (dedicated to goddess Kali), majestic view of Ghaurisankar, Menlungtse, Jugal Himal, Langtang Himal, Choba Bhamare of unique rock spires and traditional culture and way of life. 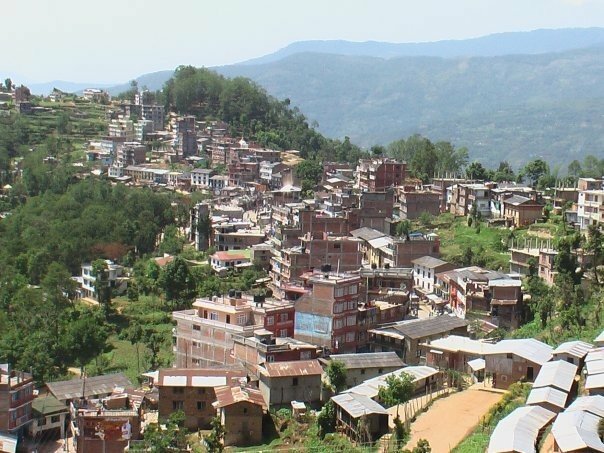 Drive from Kathmandu to Charikot passing many beautiful villages with terraced fields which takes about 7 hours by private vehicle bound for Jiri. Overnight in Lodge. 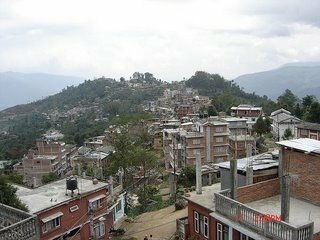 In this day after breakfast, drive from Charikot to Makaibari by bus. 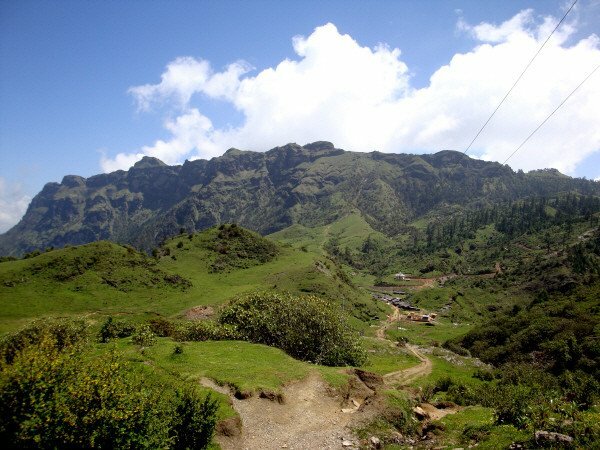 Then the trail goes gently through the fields until reaching Deurali which takes about 1 hour. 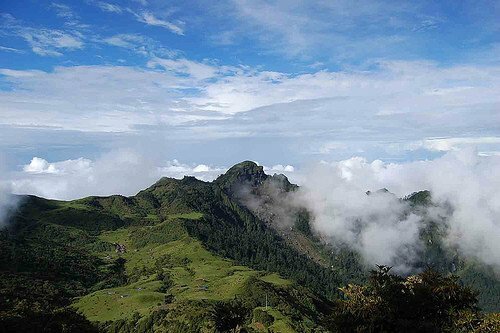 We have a great view of Ghaurisankar from this point. Now we climb steep through the Rhododendron forests to Gairi. It takes about 2-3 hours to reach the village. 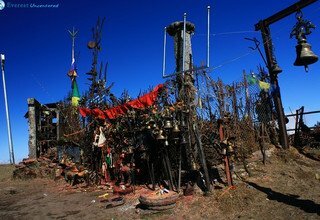 Then again, we keep continuing our journey with several ups and downs to Kuri Kharka which takes about 3 hours. 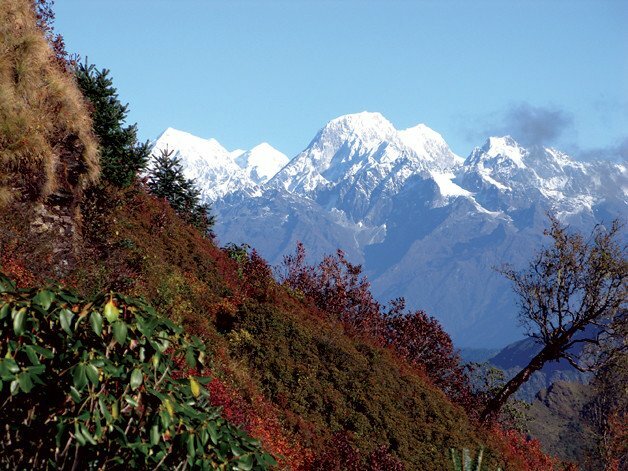 We can see the Jugal Himal and Langtang Himal during the trail. Overnight in Lodge. 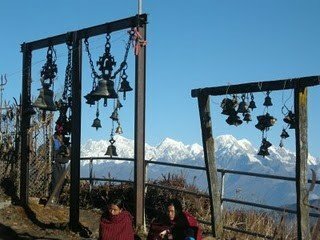 Today we have full day exploration for the Kalinchok temple. 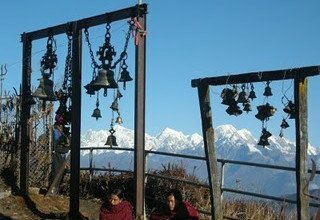 We start in the morning after breakfast; the trail ascends about 1 and half hours before we reach the Kalinchok Temple. 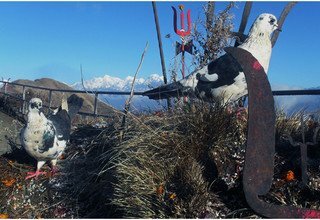 Kalinchok is also an excellent view point from where we can see the Ghaurisankar, Jugal Himal, Langtang Himal and Menluntse. Then we climb down to our Lodge. Overnight in Lodge. Today after breakfast, we climb down same trail to Charikot through the forest which takes about 6 hours. 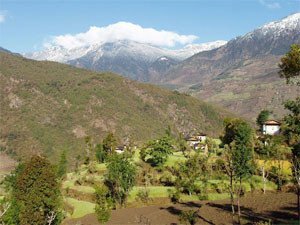 We will visit the village of Charikot and its surroundings. Overnight in Lodge. 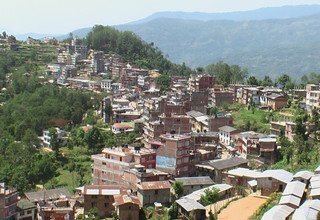 Drive from Charikot to Kathmandu by private vehicle which takes about 7 hours. 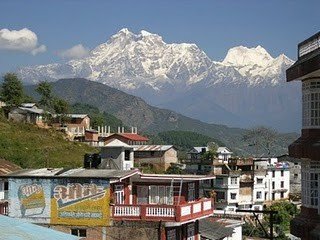 During the drive we can see again the Langtang Himal, Ghaurisankar and Jugal Himal. Transfer to Hotel and relax. Note: Depending on the ages of children, they get discount in trek cost and domestic flight ticket cost accordingly. 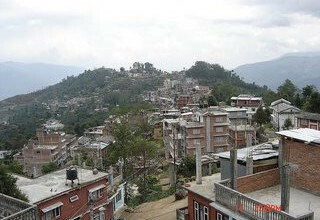 * 4 nights accommodation in twin bed sharing basis with breakfast at 3***hotel in Kathmandu. 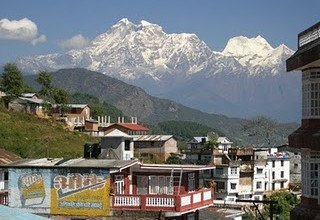 * Sightseeing Tour in Kathmandu Valley as per above mentioned itinerary. 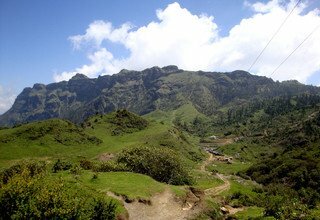 * Meals (breakfast, lunch and dinner) with Tea & coffee and hot/cpld filter water during the trek. Tipping is expected, but not mandatory.